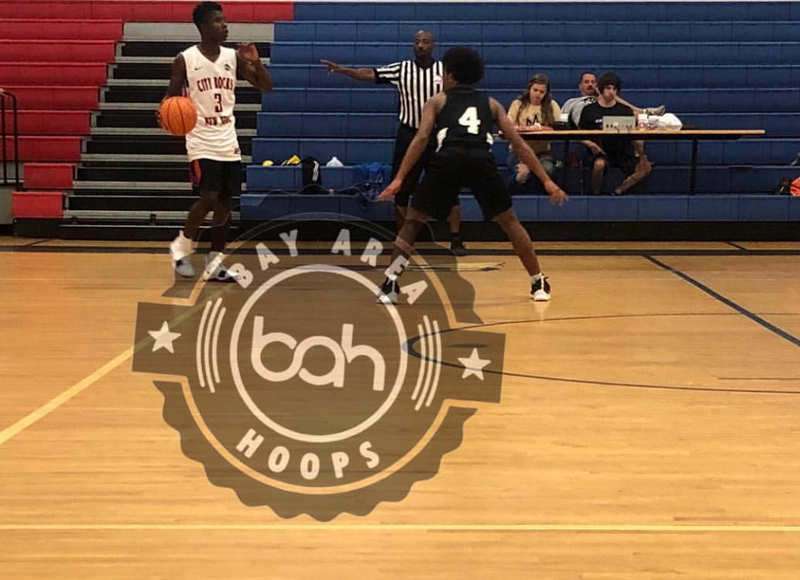 Class of 2022 PG Willie Lightfoot of Niagara Falls, NY has a buzz going in the NY State area. Lightfoot has picked up steam in his recruitment while playing with the Albany City Rocks EYBL team over the summer. He’s as tough as it gets when it comes to a facilitator at the PG position. 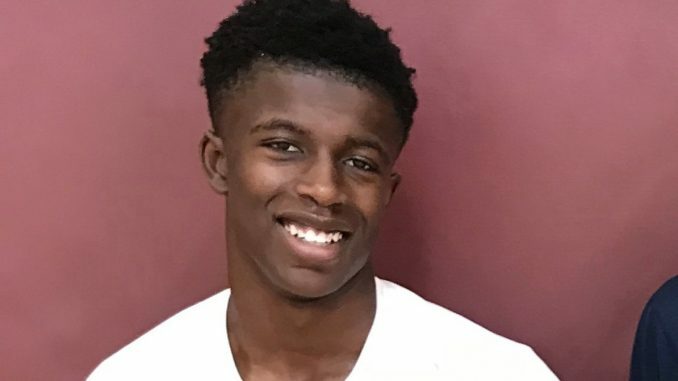 The Niagara Falls HS standout has a lot of basketball ahead of him; we had an opportunity to ask a few questions during our brief conversation. Q: Can you elaborate on your recruitment? A: Recruitment is going pretty well, hearing from many schools and having conversation with many coaches about when they can come see me play. Interest and offers from schools like Canisius, Niagara, Youngstown State, University of Buffalo and others. Q: What are you doing to improve your game? A: Improving my game by just staying active and trying to shift my game from a 2 guard to more of a 1. Q: How has this past summer help you develop, what events did you participate in? A: These past summers has helped me developed, from playing in the EYBL and now I know the competition I have to be better than. Q: What are some interesting about yourself and inspirations? A: I like to write books during my off time. Inspired by just living and learning, like to listen to Inky Johnson to get my head right.